A most lovely duplex in a desirable location. Art deco design. Impeccably maintained. Many fundamental improvements. 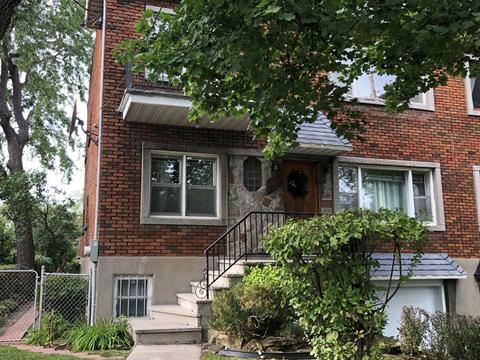 Directly across from a park.Close to all amenities. Vacant occupancy. Perfect for an end user or investment. Bright and cheerful! Authentic Tudor style cottage in the heart of Old Hampstead. 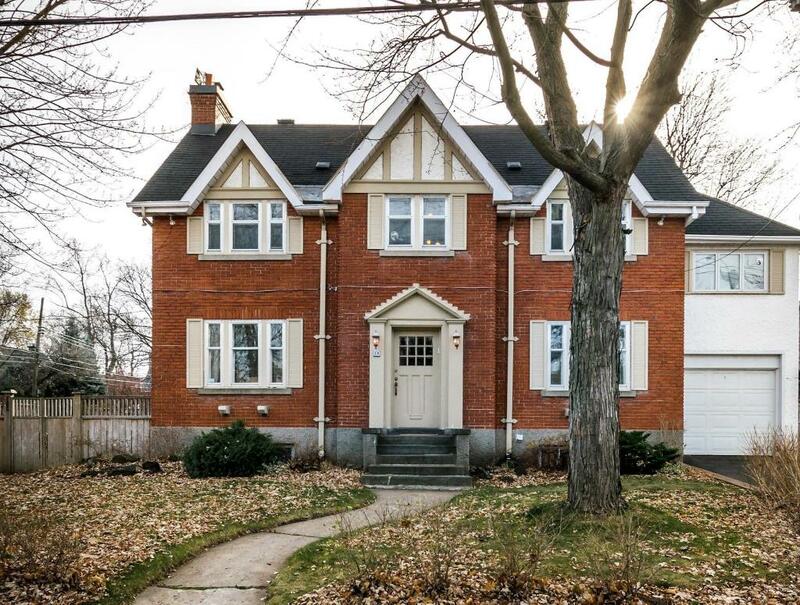 Renovated tastefully over the years - loaded with charm & woodwork Hardwood flooring on main level - most on upper level. Imposing staircase. Skyight, 2 fireplaces Large playroom. Multi-level terraced deck & lawn with western exposure. Live in modern luxury. 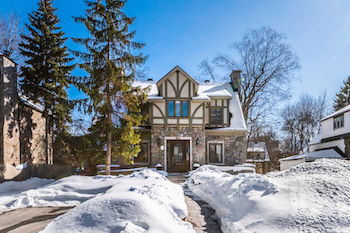 A splendid and impeccable family home in an ideal residential setting. Tastefully updated & maintained from A-Z. Quality residence in a stellar location. We welcome your visit. Detached cottage in stellar location. Impressive facade. A superb family home with a blend of old charm and today's lifestyle. Renovated with a three storey extension and front addition. Western exposure for sunshine. "The Bellagio". Outstanding corner Penthouse in prestigious building. 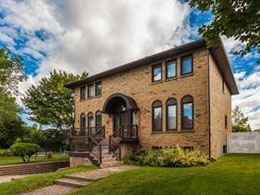 Sprawling custom designed 2 bedroom plus den. Large private terrace. Corner unit facing sunny East, North & Western exposure. Design and craftmanship of the finest quality and taste. Nothing like it on the market today! 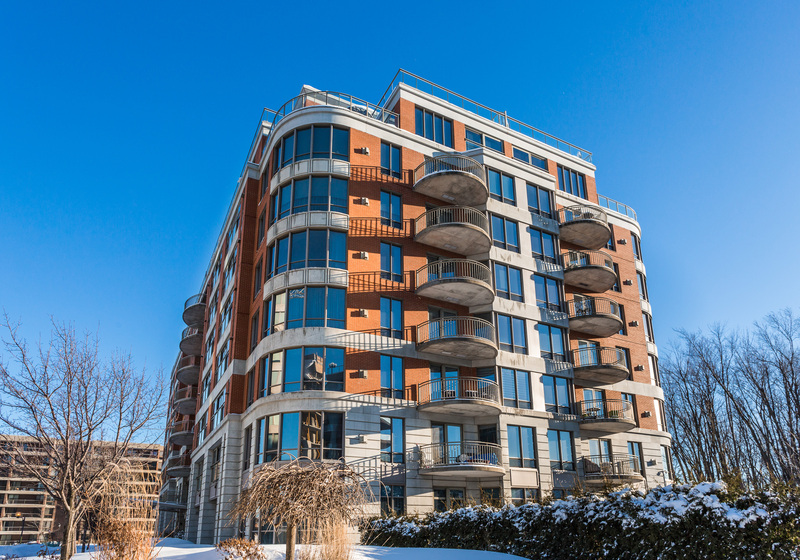 By far the most exclusive and magnificent condo unit in Montreal today. 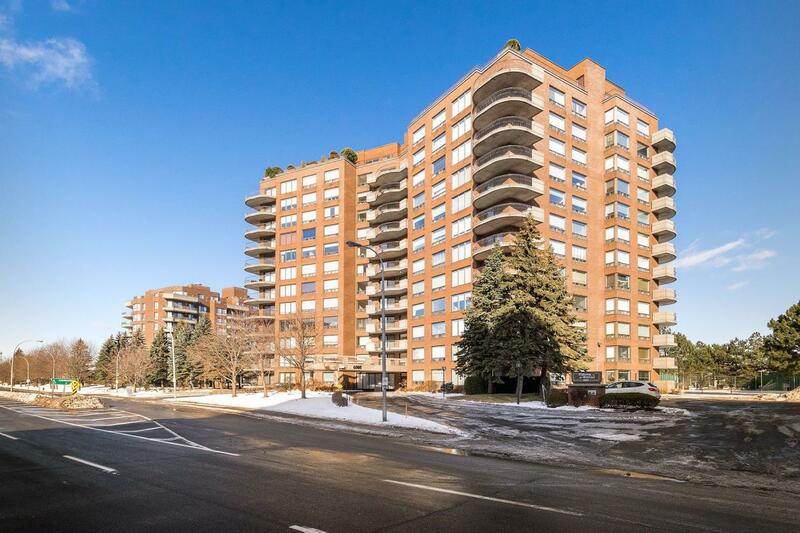 Over 4000 square feet of luxury living in the heart of Golden Mile. 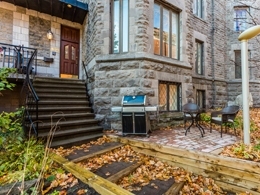 Unique 2 story, 2 bedroom penthouse condo. 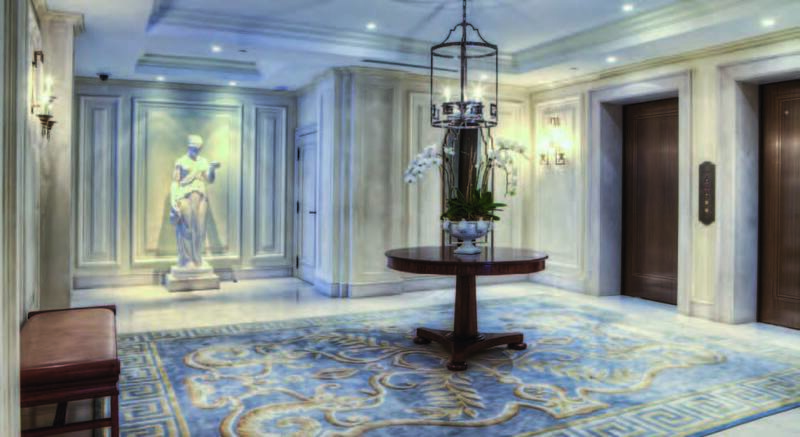 Previously owned and custom designed for a principle investor of Le William. In the heart of Griffintown - urban, hipster living. 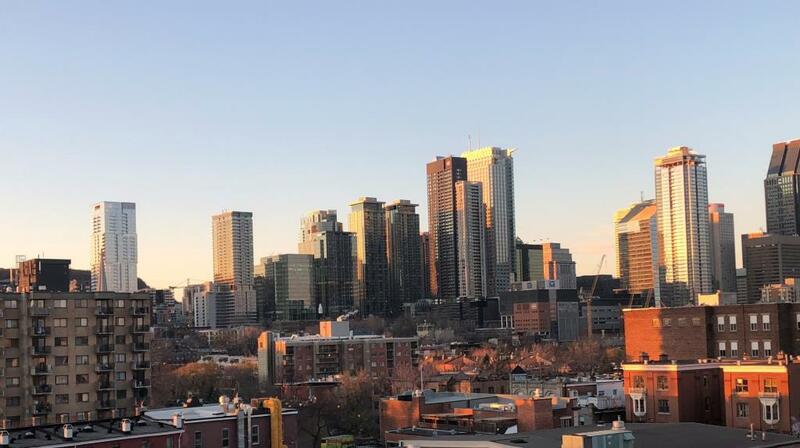 Carre de Musee in the heart of the Golden Mile means living between Mount Royal and the excitement of Montreal.Enjoy the benefits of condo living while experiencing the joys of a home with private patio, indoor parking & private concierge. The common gardens are breathtaking. Unique & prestigious student residence. 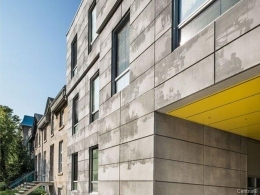 A real architectural jewel in the heart of the city, located directly opposite McGill University. Concrete building built in 2014, offering 36 high-class student rooms marrying seclusion, refinement and modernity. Gracious and elegant cottage. Extremely spacious. White kitchen with granite counter tops. Imposing staircase. Herring bone parquetry floors in large entrance. Mostly hardwood flooring. Huge playroom. Sunny garden with large deck. Western exposure. 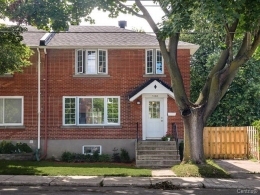 A great family home with lots of bright space for easy living.Close to everything. See for yourself! A true "gem". 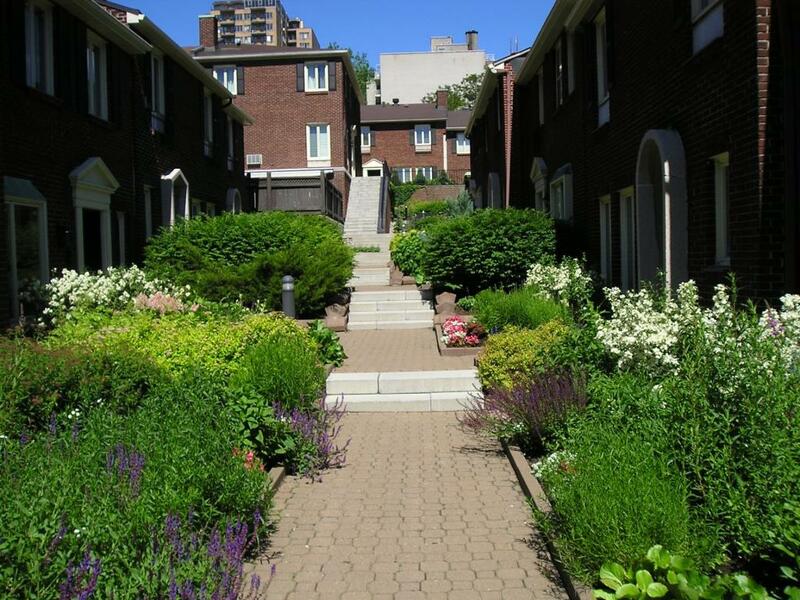 Tastefully renovated townhouse in a Westmount "Urban" setting. Brazilian wood floors. High ceilings, quality kitchen with center island. Spacious bedrooms & bright playroom. Ideal home for executive couple, young family & people on the go. A heritage property with casual elegance in a stellar location. Steps to Greene Avenue & downtown. 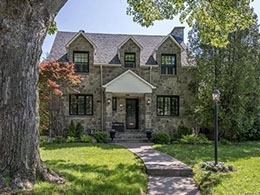 This is truly a gorgeous stone detached family house. 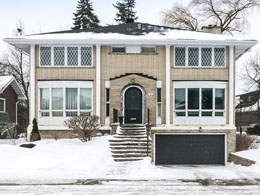 There are so many features to love about this property such as 3 bedrooms, 3+1 bathrooms, hardwood floors, high ceilings, fabulous gourmet kitchen, sunny western exposure, gas fireplace, 2 car integrated garage, C/A Large deck and private garden surrounded with trees and high shrubs. Must see! A wonderful and spacious family cottage in a great location. Pristine condition. Cross hall plan. Exposed brick in updated kitchen/separate eating area. Renovated bathrooms, new flooring throughout. Newer compressors. Large deck and in-ground pool. Extremely private surroundings. Adjacent to a park in cul de sac. Ideal environment for kids. Stately detached stone cottage situated in desirable Old Hampstead. 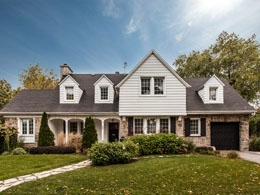 A real gem - one of a kind "home" with a balance of elegance and casual living. Impeccable condition. Spacious rooms. A feeling of European charm and cache with outstanding fundamentals. Three bedroom home in mint condition. 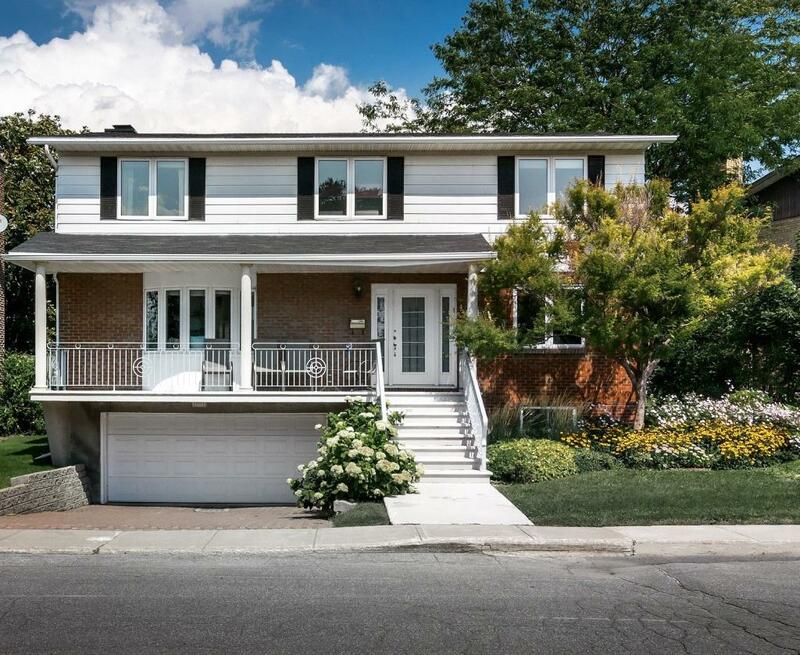 Features hardwood floors, open concept kitchen & dining room. Large finished family room with new full bathroom. Large deck on to a beautiful mature garden. Parking. Quiet family street perfect for a young couple. NDG at its best! Extremely spacious 2 plus den condo. Very balanced & elegant lay out. Large updated kitchen with abundant storage space. Private locker on same floor . Quiet prestigious building. Close to ALL amenities. A lovely unit - can be even more spectacular! "Whether buying or selling a home or simply to acquire information, I sincerely hope I can earn your confidence to assist you now and in the future."